C.J. 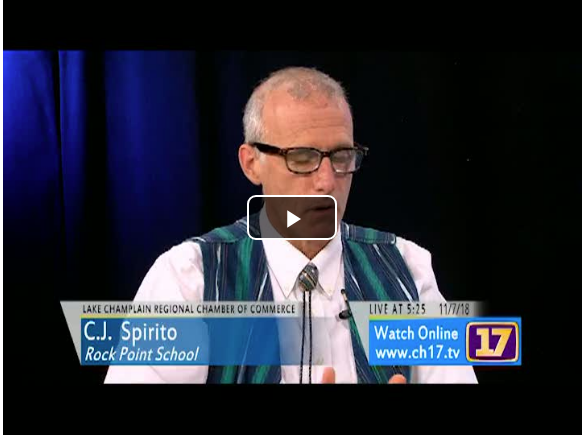 Spirito, Head of Rock Point School, was interviewed by Lake Champlain Chamber of Commerce President Tom Torti on Channel 17 public access recently to discuss the impact of #RockPointSchool in our Burlington community and the academic options for youth who learn differently. 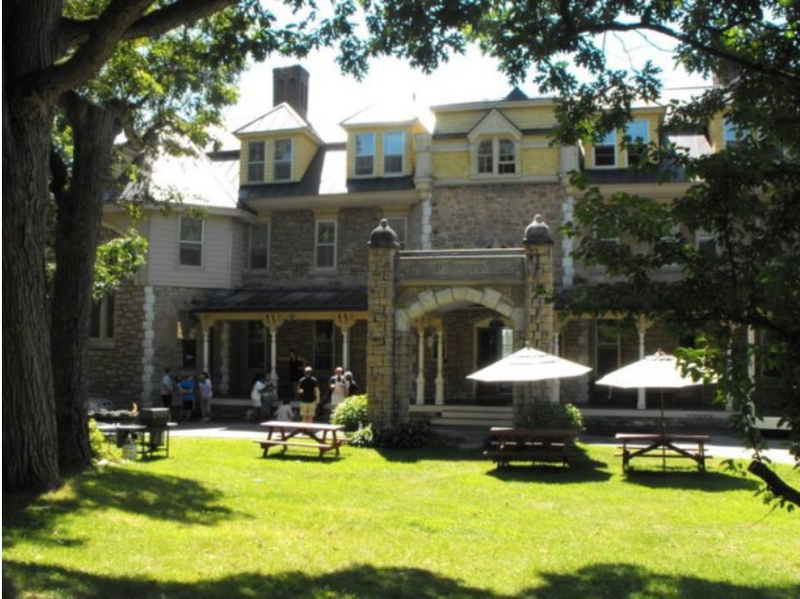 "He started to find himself again on a 10-by-15 foot garden plot, at the Rock Point School in Burlington." 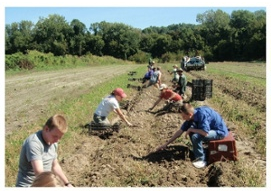 This was one of several stories Vermont Public Radio shared of Vermont veterans who served in Iraq and Afghanistan and who have begun to find healing through farming and connection to the land.